Once you have been voted in and your preferred email address has been added to the system, you can gain access to the member-only section of the website. Note that the email you use either has to be a Google-compatible account (Gmail, STVFD.org email etc.) or you can apply for a Google account with your own email here. To log in to the system, use the top navigation menu Account -> Log in. You will be redirected to the account login page. 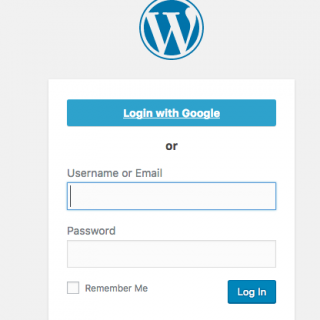 Click on Login with Google. Google will show you a dialog box for you to confirm that you want your Google account to be linked with stvfd.org website. Click Accept. If nothing happens after you click on Login with Google, your account hasn’t been added to the system. Contact your officer for further assistance. If successful, the website should redirect you automatically to the member portal page. Please direct any questions/suggestions to webmaster@stvfd.org. Let us know if you want to use different emails for signing in and receiving station-related emails.